An extension to MIA Designs™ established in the early 80's. 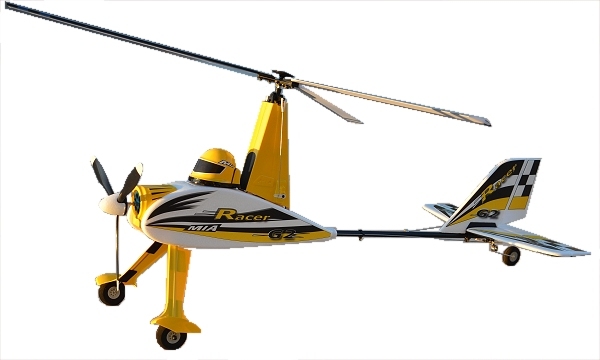 radio control (RC) custom aircraft products. 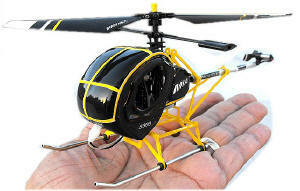 Electric Micro, Sub-Micro and MIA Palm-Size™ Helicopters. MIA's own products and similar products made by other companies in later years.
" To help "you", the RC hobby enthusiast, get the most out of the hobby "
of a constantly changing technology and broad RC hobby market. products as well as retrofits, upgrades and unique custom rc model parts. 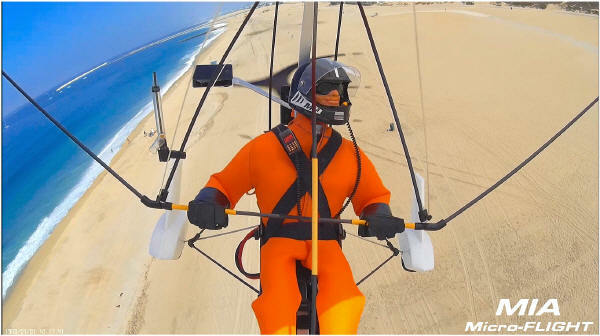 Who are MIA Micro-FLIGHT Products for? radio control products, with an extra touch of realism, durability and custom look. over the look or the selection of the RC equipment. in various colors including Military themed. 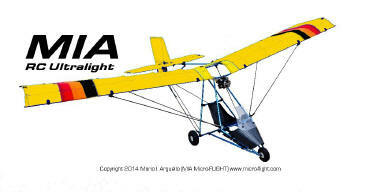 Why should you purchase from MIA Micro-FLIGHT? approach and kit manufacturing process. the product flexible and easily customizable from a user standpoint. and makes refinements to obtain maximum efficiency. setup videos, customers get one to one product support via Email or Phone. in the form of reliable products done thru meticulous manufacturing made proudly in the USA. FLY it with Pride and Excitement! Thank You for choosing MIA Micro-FLIGHT.